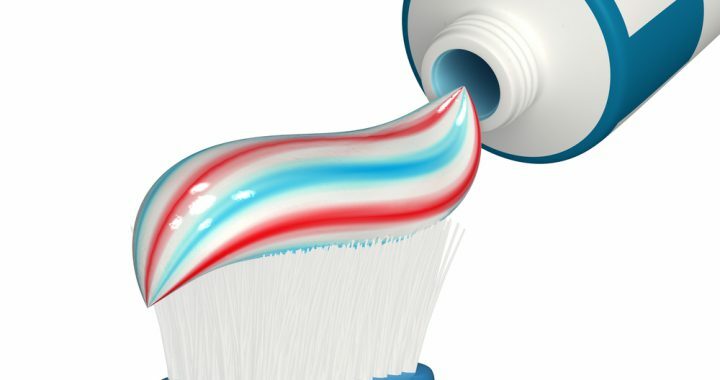 Toothpaste now has special ingredients that do not only clean your teeth, but they also can be used for preventing tooth decay, plaque and tartar control, teeth whitening, gum care or helping with teeth sensitivity. The majority of them contains fluoride which prevents cavities. It can also stop small cavities from growing and it can also reverse early tooth decay. Tartar-control toothpastes are very useful for those who tend to build up tartar quickly. Whitening toothpastes are useful for those who get tooth stains. These will only remove the surface stains, which are caused by tea, coffee or smoking. If the teeth need to be whitened at a deeper level, it would be better to speak with your dentist and explore the options available. As we age, our needs are likely to change and we may be recommended to use a different types of toothpastes. An important thing to look for on the toothpaste is for the ADA seal of approval. This assures us that the toothpaste has met the standards set by the ADA (American Dental Association). Then you can choose which toothpaste you prefer, whether it’s gel, paste, mint-flavored, and so on. All of these work the same way, so have a different flavor or different texture does not make a toothpaste function better than another. However, there are people who find that some of the ingredients in the toothpaste may irritate their teeth, cheeks or lips. If changing the toothpaste does not help, it would be best to consult your dentist. Dr. Jared Bowyer DDS is a dentist in Vancouver, WA. Dr. Bowyer explains the different types of toothpastes that exist and how many of them contain different ingredients depending on the person’s needs. To learn more, please visit our website or call us at (360) 253-2640. We would be more than happy to help answer any questions.